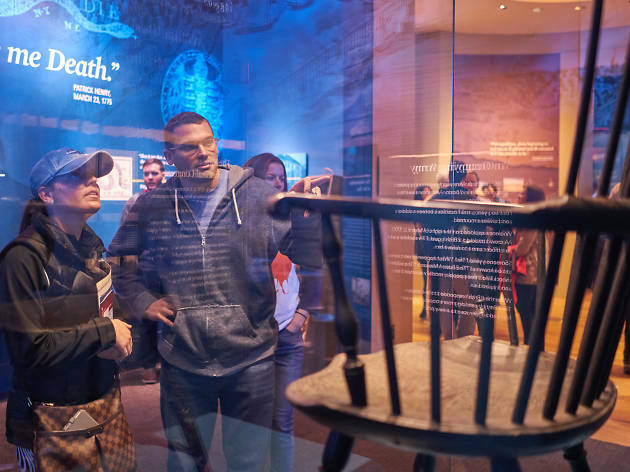 Philly’s newest history museum kicks off a new late-night event for the after-work crowd (and those who prefer doing their artifact-browsing without a bunch of kids running around.) 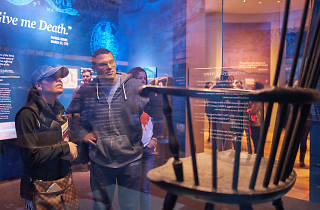 On the third Tuesday of every month, swing by between 5 and 8pm for full access to the museum’s exhibits plus a lineup of themed programming, discussions, live music, games and trivia, and—perhaps best of all—happy hour deals on food and drink at the onsite Cross Keys Café from 5 to 7pm. Speaking of deals: Admission to the third Tuesday event is half off, so you can get in for $10 instead of the regular $19.